Ingredients: blend of Ceylon and Indian black teas. Color: Dark reddish – brown. Taste: malty, powerful brew with distinctive flavour of Ceylon. Features&recomendation with food: Very uplifting and rich morning tea. Jam, sandwiches, sweet deserts. 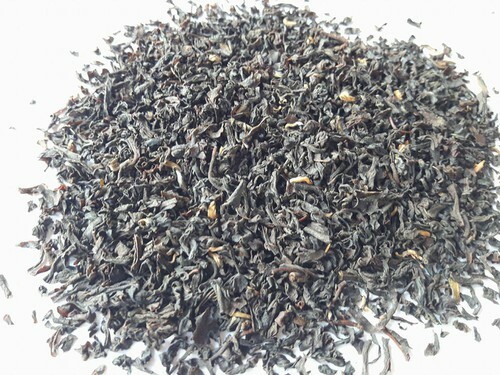 Product highligths: First, most classical and old style English Breakfast blend of malty Assam and aromatic Ceylon teas! We would like to carry on with traditions of tea culture from Britan.